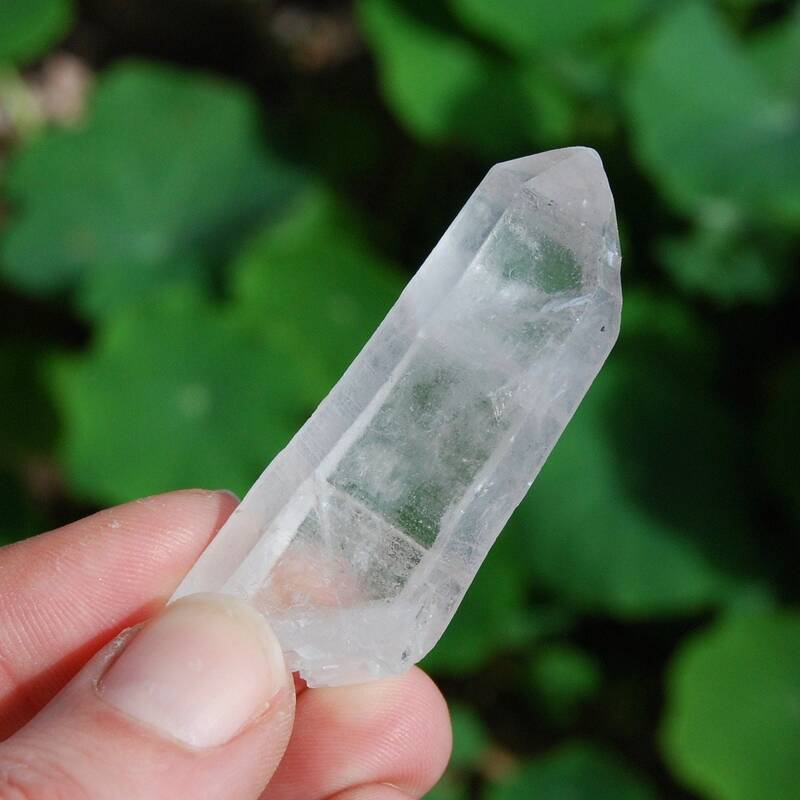 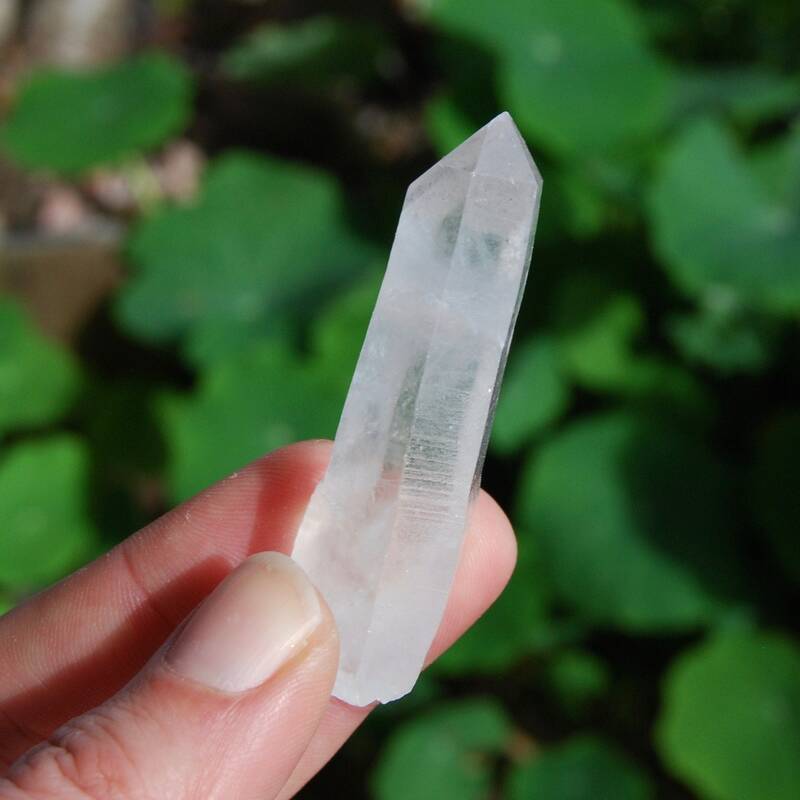 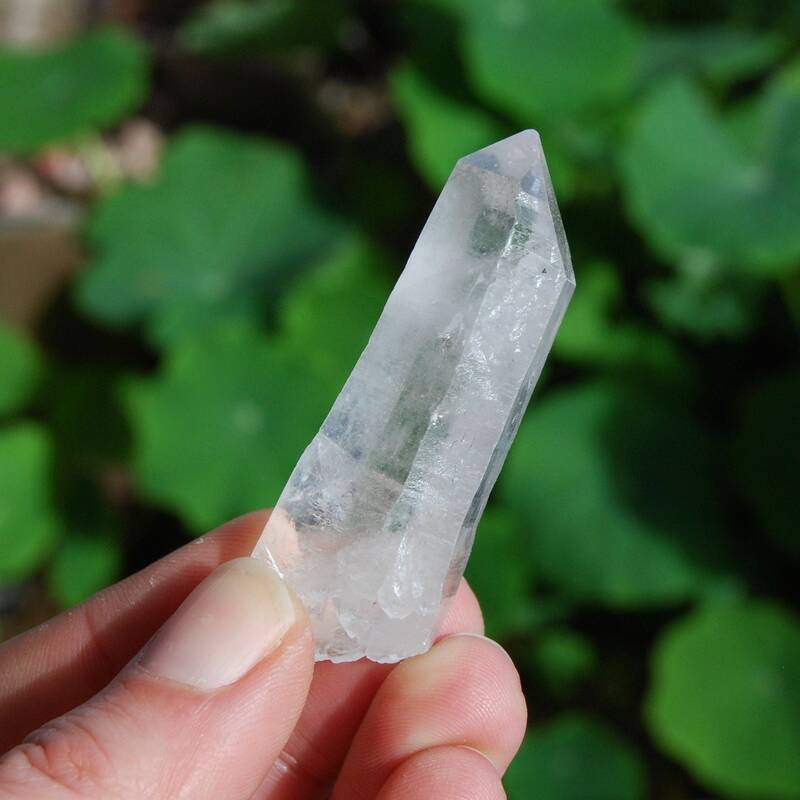 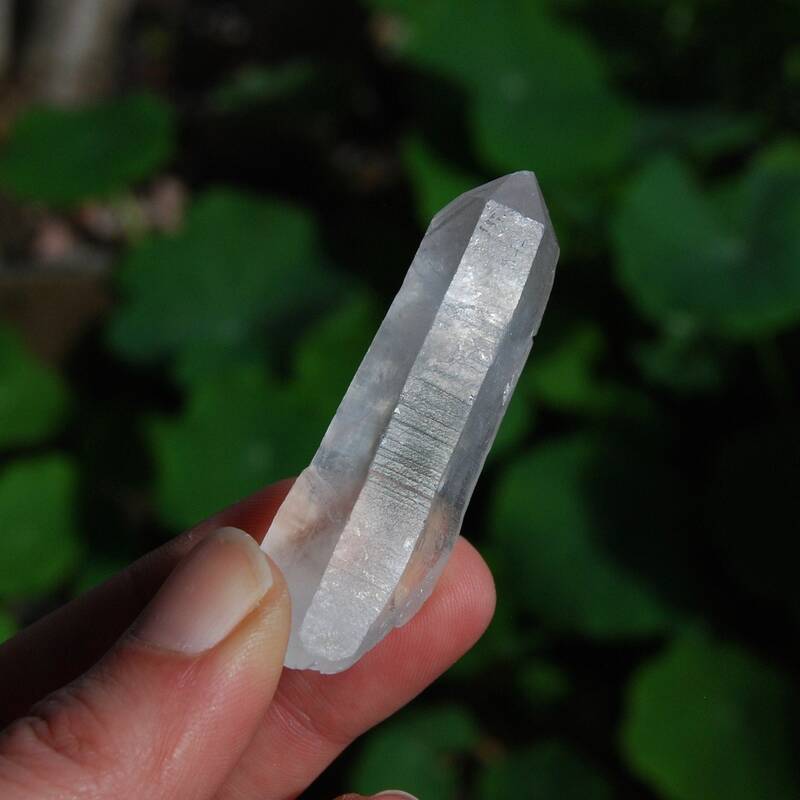 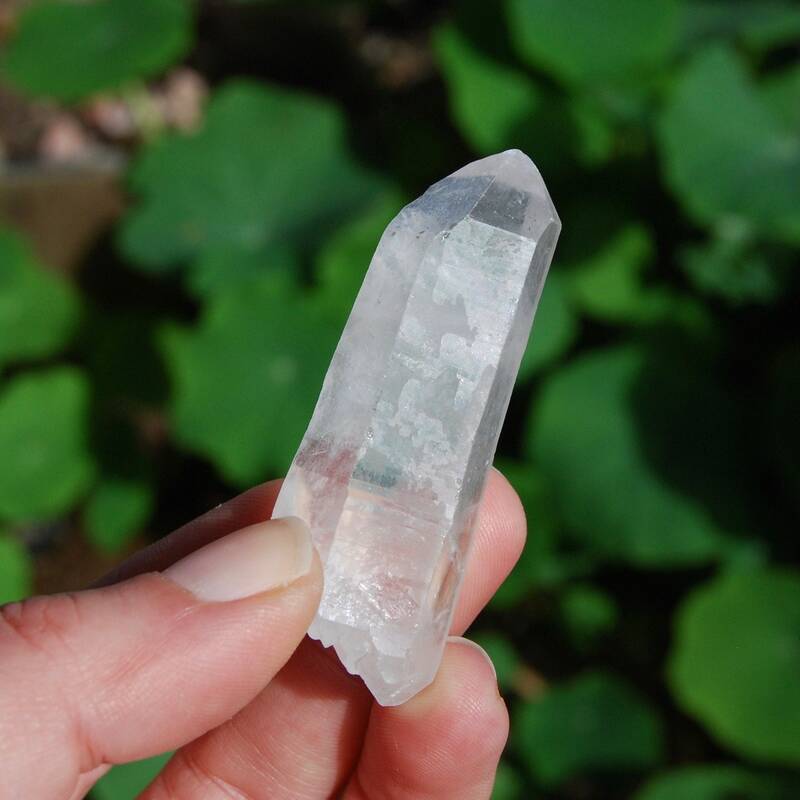 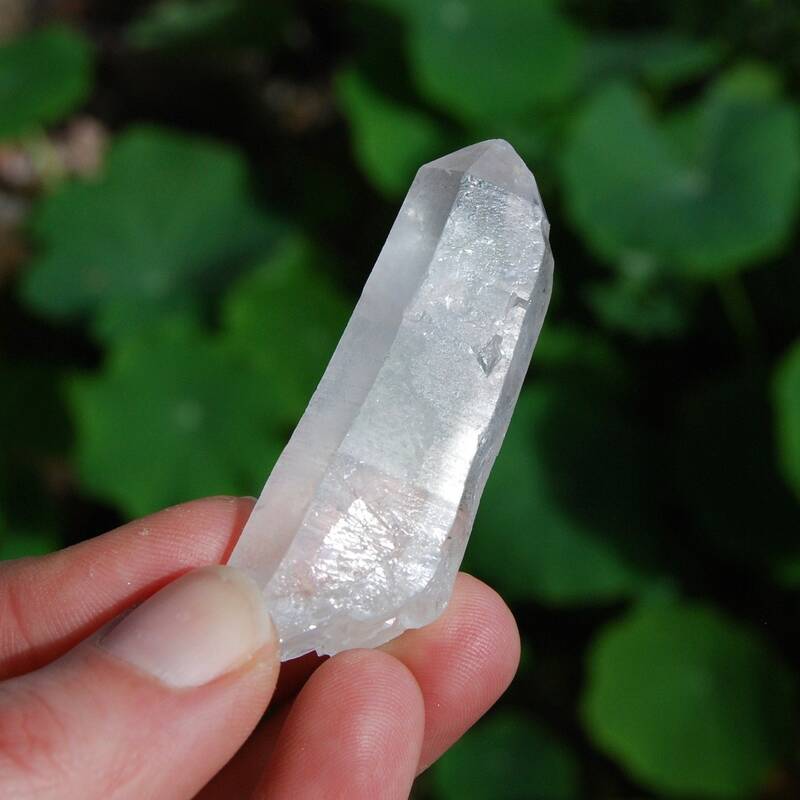 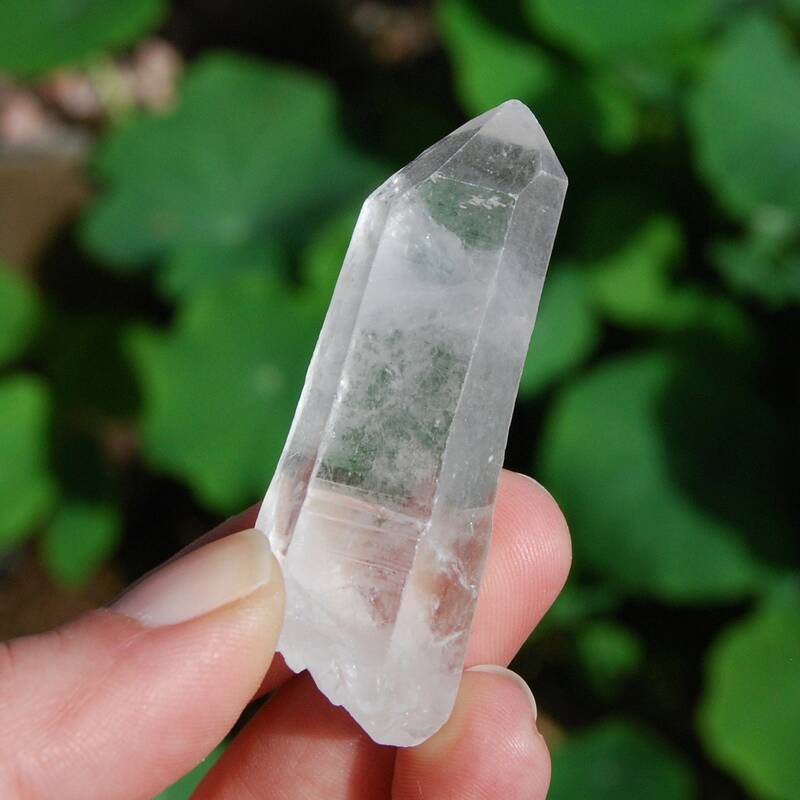 For your consideration is this INCREDIBLE natural White Light Lemurian Seed crystal straight from the mine in Minas Gerais, Brazil. 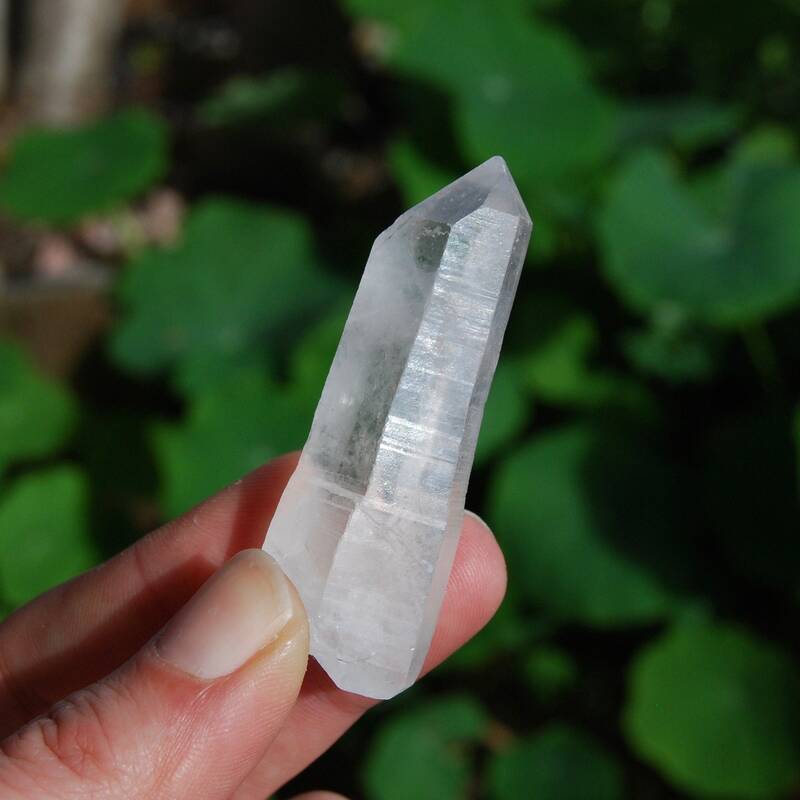 It weighs 28 grams and measures 2.25 inches long. 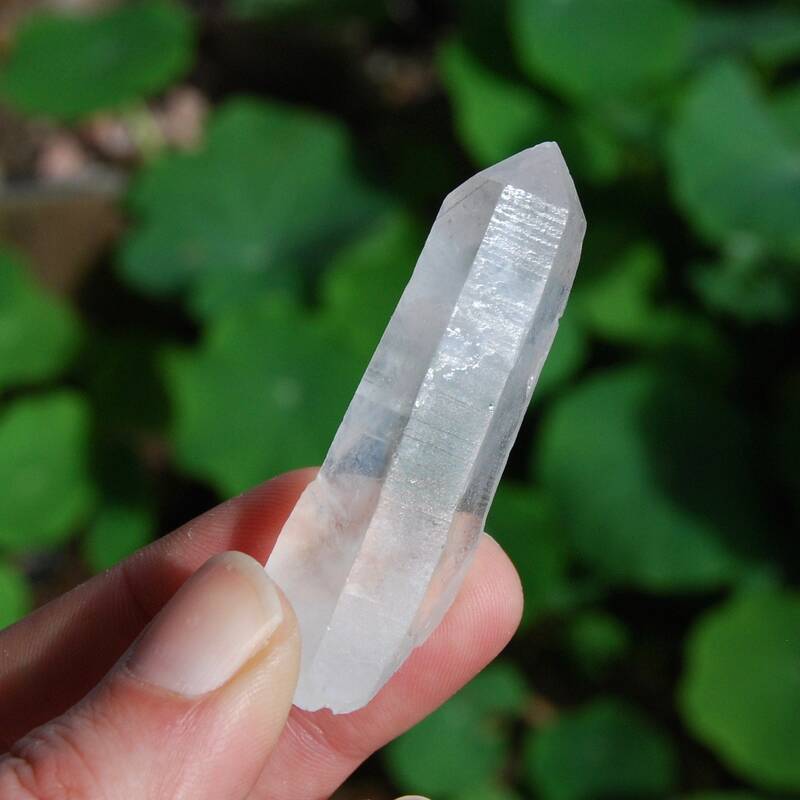 This one is is double terminated with self healed elestial formations, is a Devic Temple, has deeply etched Akashic lines and superb glyphs.